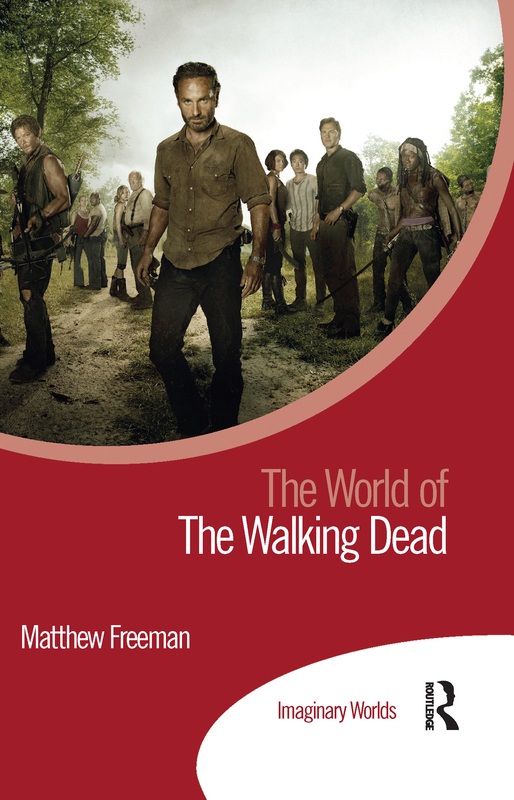 An accessible introduction to the world of The Walking Dead, this book looks across platforms and analytical frameworks to characterize the fictional world of The Walking Dead and how its audiences make use of it. From comics and television to social media, apps, and mobile games, utilizing concepts derived from literary studies, media studies, history, anthropology, and religious studies, Matthew Freeman examines the functions and affordances of new digital platforms. In doing so, he establishes a new transdisciplinary framework for analyzing imaginary worlds across multiple media platforms, bolstering the critical arena of world-building studies by providing a greater array of vocabulary, concepts, and approaches. The World of The Walking Dead is an engaging exploration of stories, their platforms, and their reception, ideal for students and scholars of world-building, film and TV studies, new media, and everything in-between.